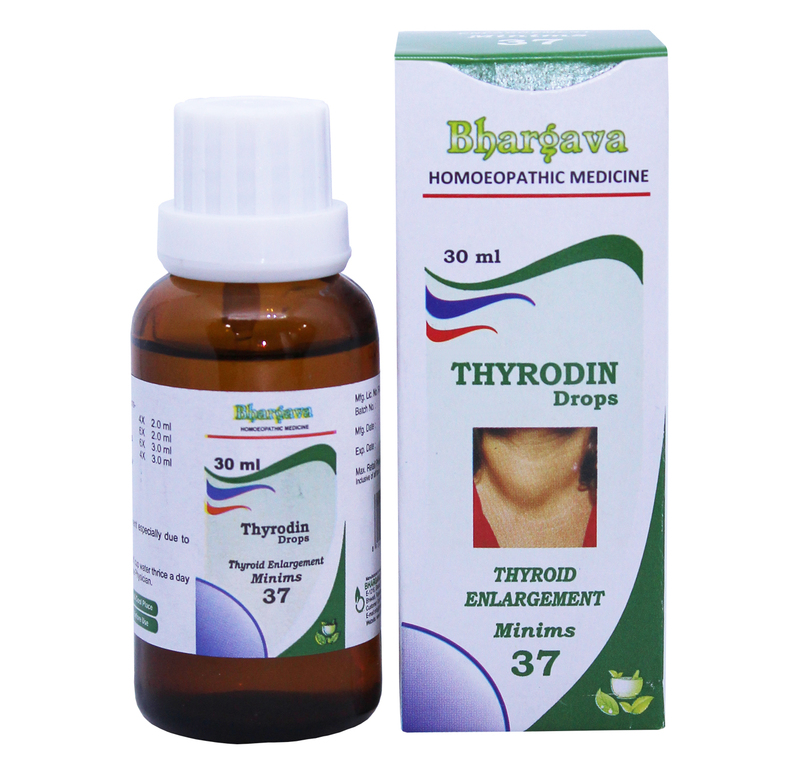 It is useful in thyroid disorders like hyperthyroidism; goiter and exophthalmos characterized by cardiac palpitations, restlessness, anger, impatience, shortness of breath, trembling, weakness and exhaustion after minor exertions. Doctor Bhargava Thyrodin Minims is a result of techniques perfected over 100 years of practice. Start taking Homeopathic medicine today and get best treatment.